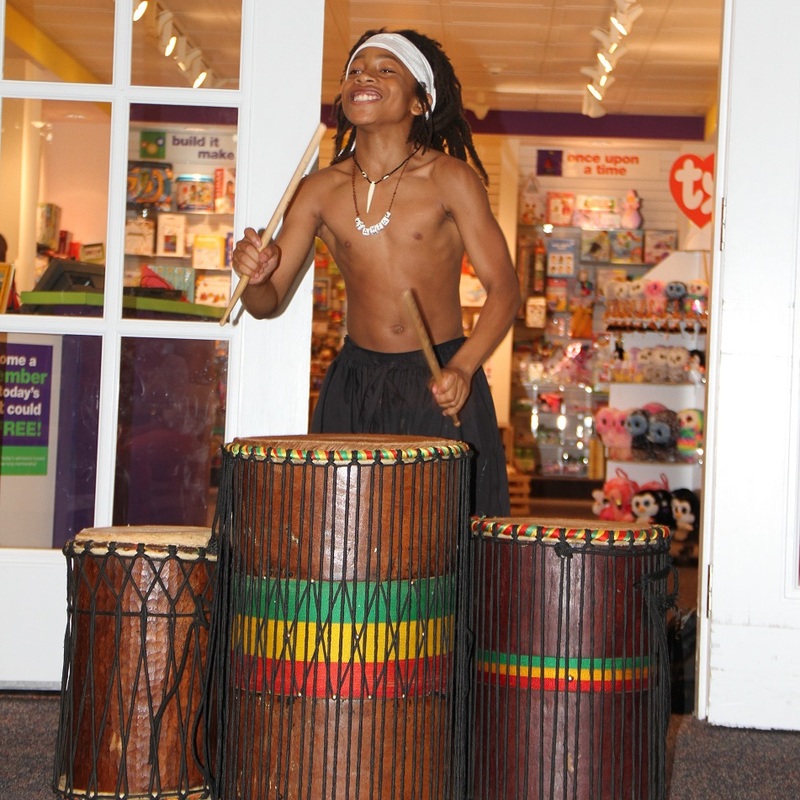 Celebrate one of the final weekends of the traveling exhibit Kenya’s Kids at The Magic House with the young dancers from Jahfi Studio. Using traditional African drum rhythms, the team from Jahfi studio will present a lively African dance and drumming performance. Cost: Free with Museum admission. 2018 St Louis REALTOR® Associate of the Year Sundays at The Gentle Barn – bring the family!